Authentic Thai cuisine in Yuma, Arizona. 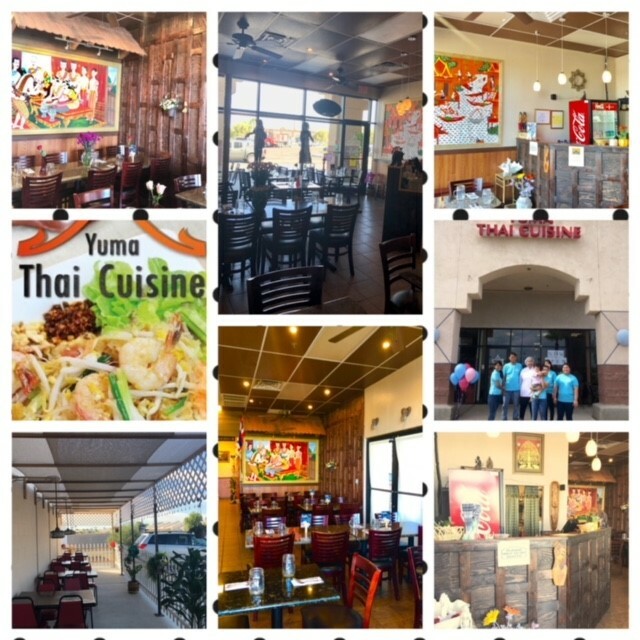 Welcome to Yuma Thai Cuisine! 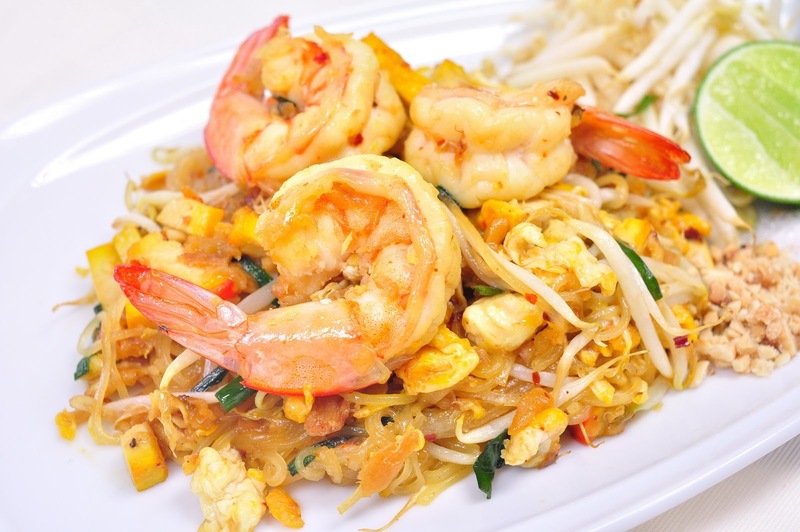 Stop by and try out the tastiest Thai dishes in Arizona! Yuma Thai Cuisine is offering unique Southeast Asian Cuisine. All of our authentic dishes are made from scratch using the freshest seasonal ingredients. The spiciness of the dishes can be customized to your preferences (not spicy, mild, medium, hot, and extra hot). 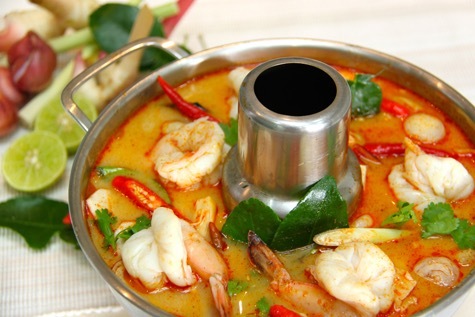 Executive chef Lu Lu has created an extensive menu that brings the authentic flavor of her native homeland Thailand. Chef Lu Lu was born and raised in Thailand, and grew up preparing many dishes for family and friends. Cooking is in her blood and has always been a passion. After immigrating to the U.S. many years ago, she became active in the Thai restaurant business for over 10 years before becoming the owner of Yuma Thai Cuisine. 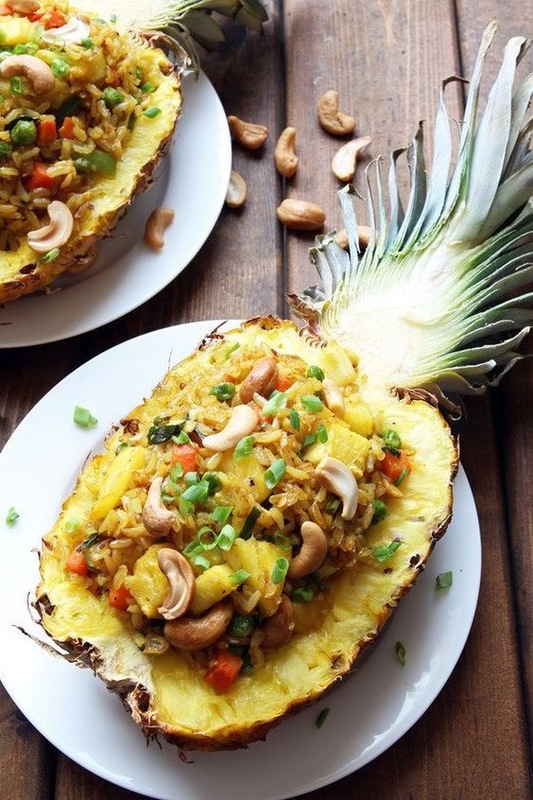 While capable of cooking any of the traditional Thai dishes, Chef Lu Lu also loves to experiment with fresh ingredients to create new tastes and textures.